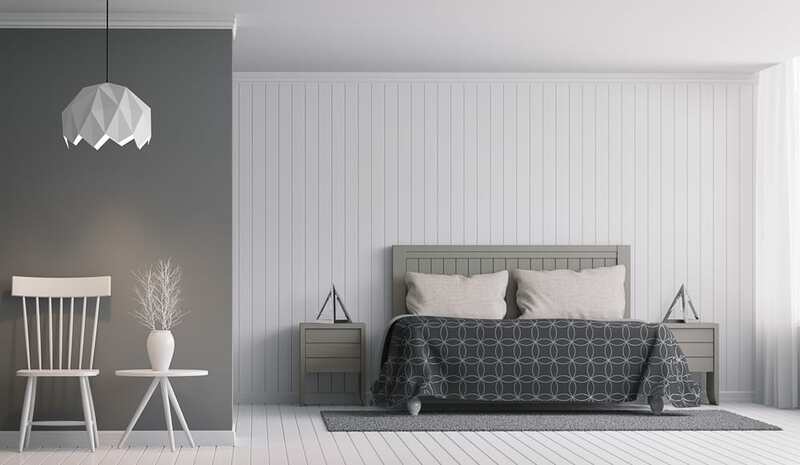 If you want to really make your room look great then these gray bedroom ideas are going to help you with it in no time at all. If you have ever scoured the internet for gray bedroom ideas you have probably found a variety of options. 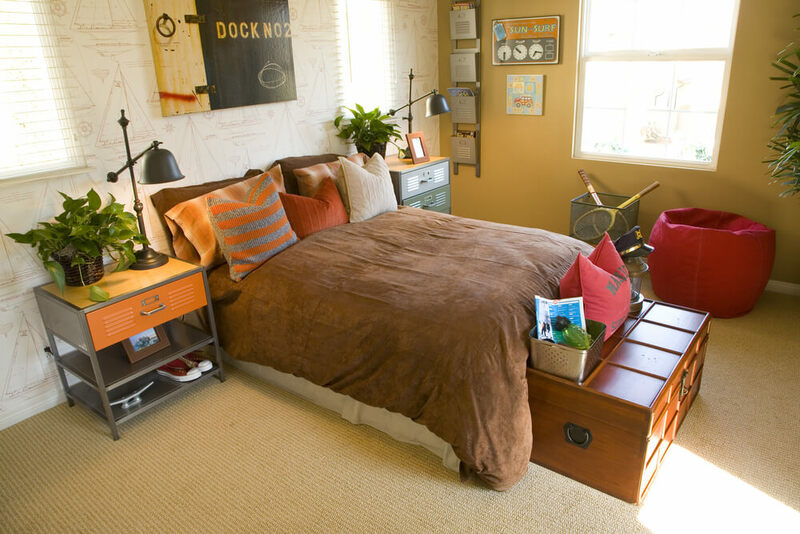 Deciding what your bedroom is going to look like isn’t always easy. Maybe you’ve decided on a style, but don’t quite know what else to do with it. 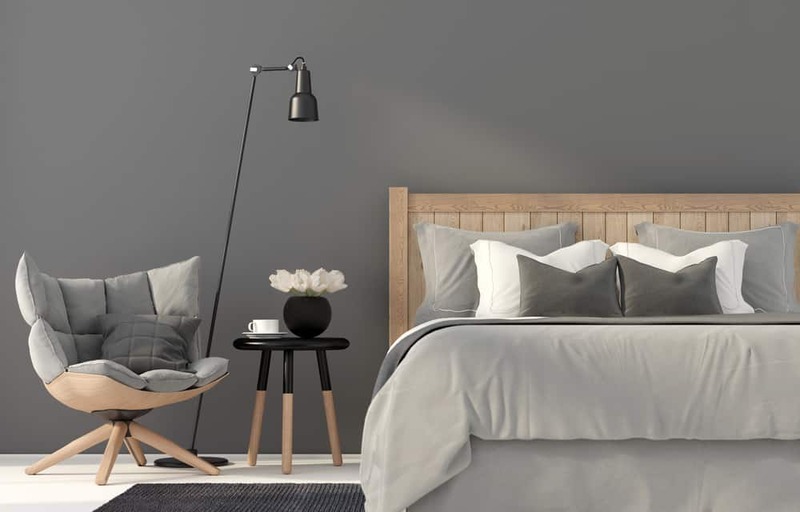 So how do you decide on the right gray bedroom ideas are for you? Well, you’re going to need a little bit of advice and you’ll find it easily, right here. 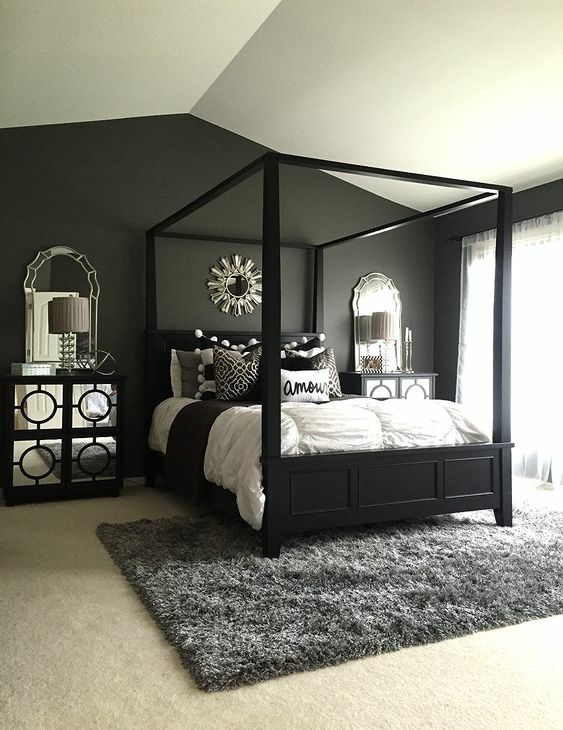 Who would have thought you could have an amazing looking bedroom in a color that reminds most people of a cloudy night? The truth is you can do a lot of things with gray. It doesn’t have to be the whole color of your room, but even if it is you’ll be able to do different things. Just be creative and make sure you’re not taking the easy way out. Gray is a fun color and with so many different accents available as well … you’ll be excited to see what’s out there. If you want to keep it a littler darker you can do that with blues and deep green colors. If you want to brighten things up you can do it with yellows and light purple. It’s such a versatile color and yet, it’s one that a lot of people tend to overlook. Setting up your bedroom is going to vary in cost. That’s because it’s going to depend on what you want to do. 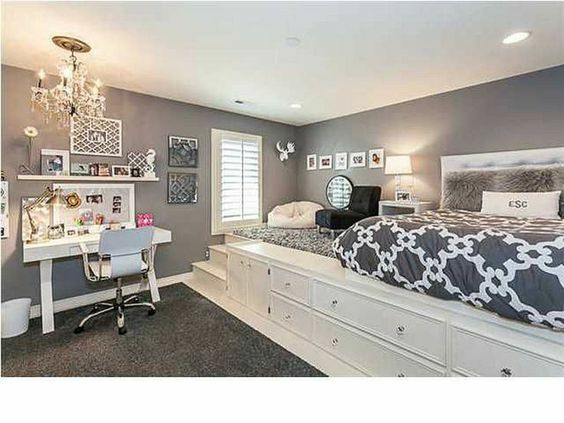 You can put a whole lot of things into the room to emphasize the gray. You can put gray on the walls or in your accessories. As a result, you’re going to be free to emphasize whichever aspect you want in your room. Because of this you also get to make a choice on the cost. If you’re willing to spend as much as it takes you can create a unique and extensive gray room. If you want to spend less money you can use smaller accents or paint the walls and leave the rest of the room. This means you can spend anywhere from a couple hundred dollars to a couple thousand dollars. It’s up to you entirely. Even more, your gray room can be improved and added to as you go. So, what’s the ‘right’ way to do it? There really isn’t a right way. 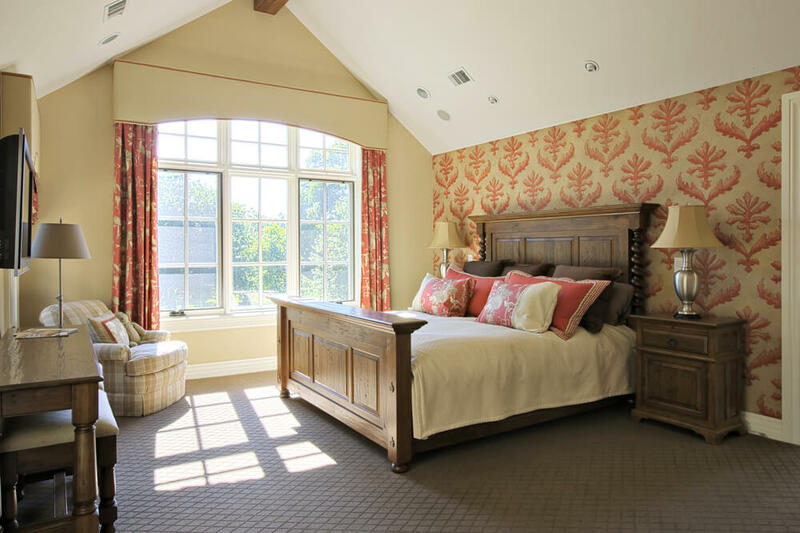 Instead, there are a number of different ways you can create an amazing room. All you have to do is look at the many options that we have here. From there, you’ll be able to get an amazing experience and a place you can enjoy hanging out in. After all, that’s what your bedroom is really about, right? Take a look at what we’ve found and see if anything catches your fancy. And make sure you’re thinking about ways that you can improve and add to each aspect of the rooms we’ve suggested as well. 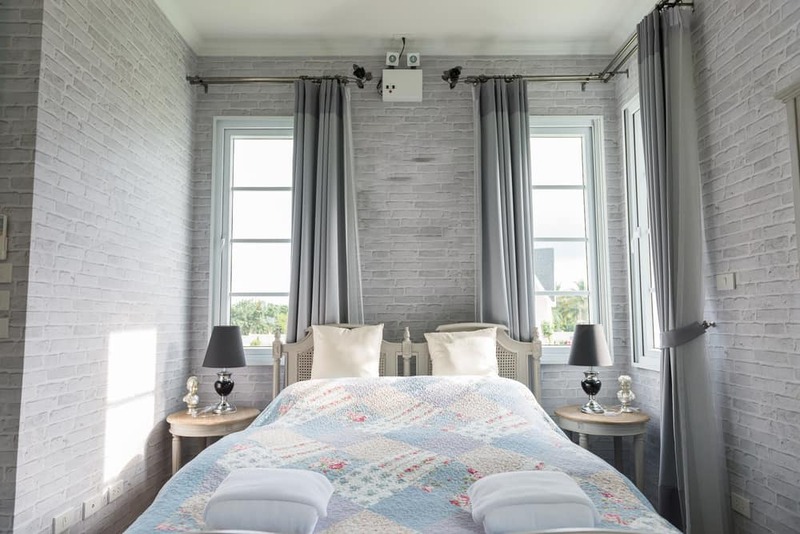 You might be pleasantly surprised with what you find among these gray bedroom ideas. With this room you have mostly white and then an intricate gray wall. It’s also accented with a whole lot of gray through the lighting, pillows and even blankets and rug. This room has a lot of gray in the background including the brick walls and the curtains. 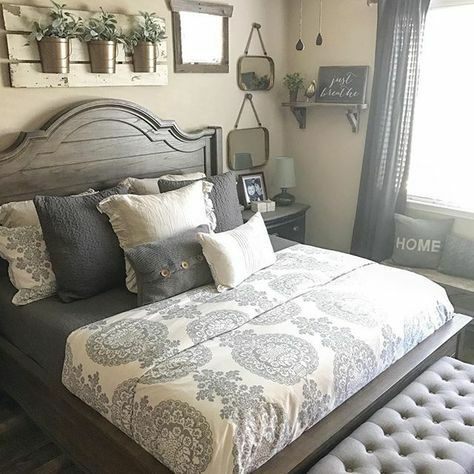 Instead of adding a whole lot of gray in the accessories as well, there’s a little in the bed and end tables but plenty of other colors in the rest. We’ve got a two-tone walls here, with some pale and some dark. Plus the bed and other furniture and even the blankets and rug emphasize a range of different gray tones to get a great rainbow effect. This is one example of creating a dark room with gray. It uses a lot of darker shades as well as black accent pieces to get a very deep look, with just a little lighting on the side to warm things up. 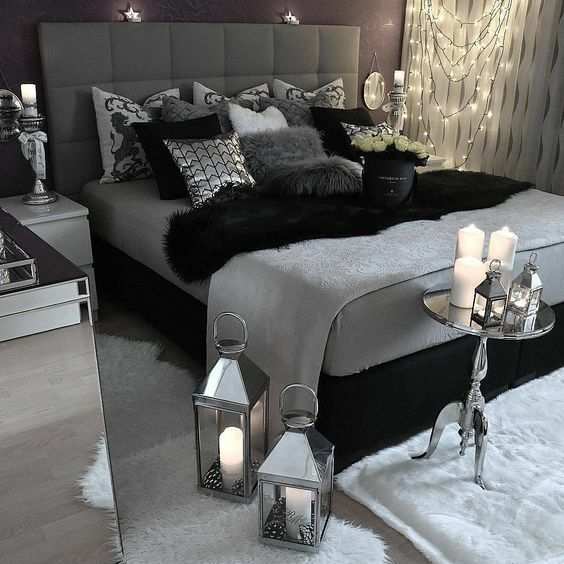 This is another darker room with plenty of black and deep gray but you get mirror accents and white to cool it out. You can see it’s elegant while also being deep and dark. 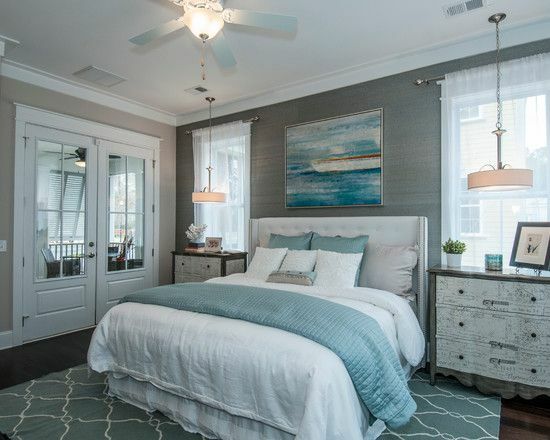 Light blue accents help to make this gray bedroom brighter and more beachy. You can definitely create a great look with light colors and gray as well as the dark. 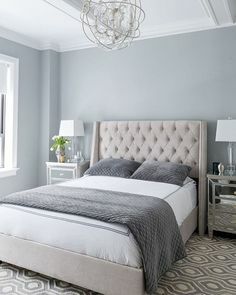 This gray bedroom is elegant and stylish with the tufted headboard and chandelier. It also has mirrors and plenty of black and silver to accent the gray itself to create this ideal look. Here there’s a simplistic look with basic style. There are clean lines and straight aspects rather than a lot of decorative pieces. This rustic version is still feminine and beautiful with paneled wood and a whole lot of flowers as well. 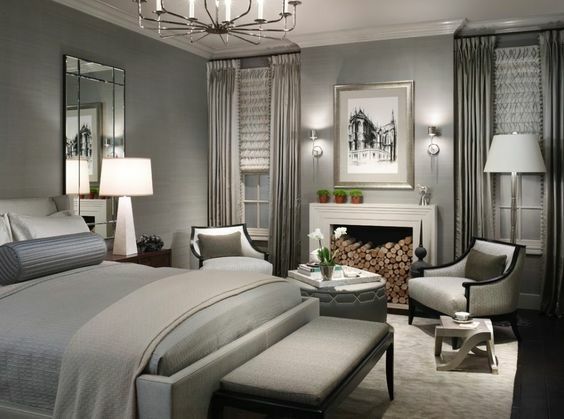 There’s gray just about everywhere so in the way of of gray bedroom ideas, this is great. The bed and much of the room here is actually more masculine (or at least it could be). With a few little tweaks this can become a wonderful room idea for someone who wants a little less frill. This is a unique bedroom idea, so you can really see how much branching out is possible. The room itself is something special but you’re also getting plenty of the gray mixed with a whole lot of white to brighten it up. 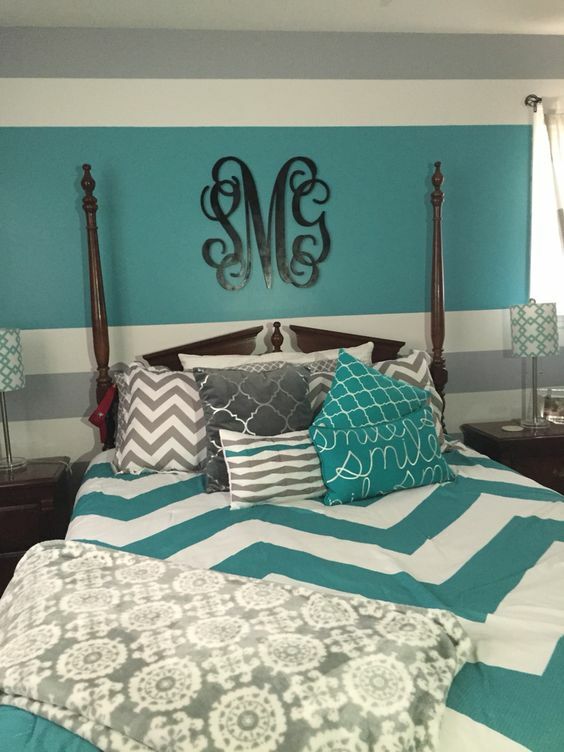 If you want to brighten up your room this teal with gray is a great way to do it. There’s darker gray and bright teal to get a bit of contrast and a whole lot of fun to go with it. Finally, we have a room that absolutely emphasizes gray on gray. You get a whole lot of light gray to the base and the accents. That means a light room that’s still very gray and fashionable as well.